While many people include fine art and jewellery in a general household contents policy, when it comes to particularly valuable items you may require separate insurance.  SPF’s insurance brokers can advise whether this is the case and will arrange cover for all types of jewellery and fine art. Underinsurance can be a problem, particularly with the fluctuations in price of precious metals and gems or if an item has been in the family for years, so we can off advice in this area too.